We are registered in the United Kingdom under Scimitar Sports UK Ltd, company number 7224416. Our registered office is Scimitar, Severn House, Hylton Road, Worcester, WR2 5JS. The law requires us to tell you about your rights and our obligations to you in regards to the processing and control of your personal data. We do this now, by requesting that you read the information provided at knowyourprivacyrights.org Except as set out below, we do not share, or sell, or disclose to a third party, any information collected through our website. If a basis on which we process your personal information is no longer relevant, then we shall immediately stop processing your data. If the basis changes then if required by law we shall notify you of the change and of any new basis under which we have determined that we can continue to process your information. You may withdraw your consent at any time by instructing us at info@llhm-merchandise.co.uk. However, if you do so, you may not be able to use our website or our services further. Provided your request is reasonable and there is no legal basis for us to retain it, then we will agree to your request to delete personal information that you have posted. You can make a request by contacting us at info@llhm-merchandise.co.uk. Our website is a publishing medium with the ability to comment on blogs and submit product reviews. Anyone may register and then publish information about himself, herself or some other person. We do not moderate or control what is posted. If you complain about any of the content on our website, we shall investigate your complaint. If we feel it is justified or if we believe the law requires us to do so, we shall remove the content while we investigate. We store information about your debit or credit card or other means of payment when you first provide it to us. We store this payment information at your request in order to make repeat purchasing of goods and services easier next time you visit our website. Our PCI-DSS compliant processor restricts & protects access to your payment data. Our PCI-DSS compliant processor automatically archive payment information after 180 days OR when a credit or debit card expires. If opted in, the data you permit us to use is sent to Tommy’s and/or LLHM Ltd, dependent on your opt-in preferences. To request further amends to the information held, or to request deletion of your data after this opt-in, please email rhodson@tommys.org. If opted in at checkout, the data you permit us to use is sent to Tommy’s and/or LLHM Ltd, dependent on your opt-in preferences. 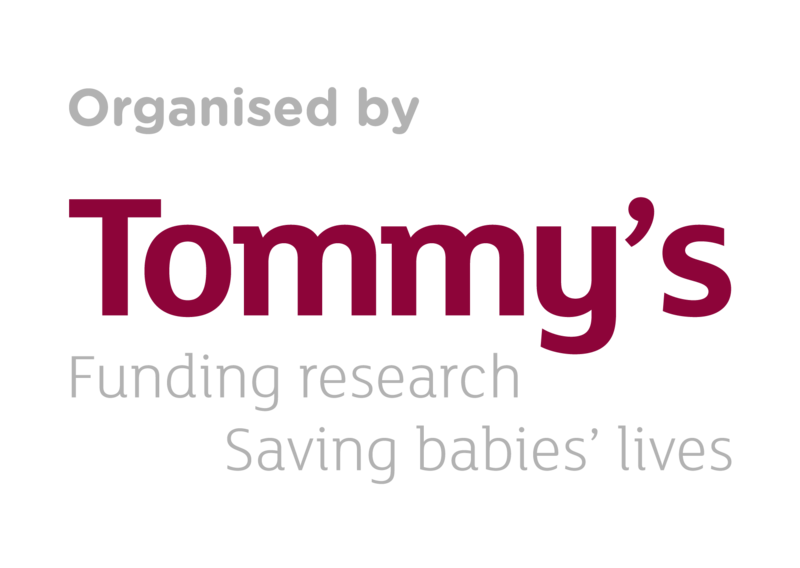 To request further amends to the information held, or to request deletion of your data after this opt-in, please email rhodson@tommys.org. At this point of data transfer, there is no other party involved and your data will not be shared with any other organisations. This data includes your name, address and contact details. Data on billing and payment are scrambled & secured, and are completely inaccessible to anyone at Scimitar, Tommy’s or LLHM Ltd.
Third parties (other than the organisations listed in this policy) may not advertise on our website. To obtain a copy of any information that is not provided on our website you may send us a request at info@llhm-merchandise.co.uk. If you wish us to remove personally identifiable information from our website, you may contact us at info@llhm-merchandise.co.uk. This may limit the service we can provide to you.